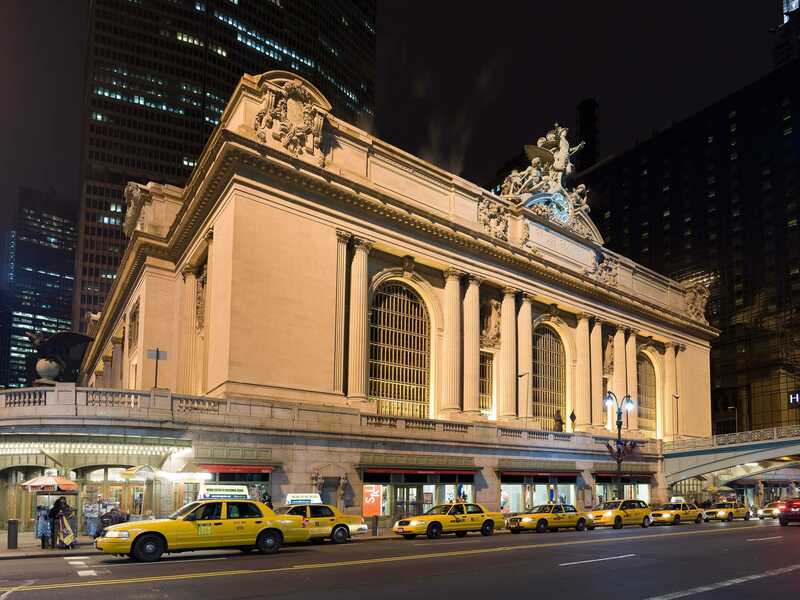 On February 1, 2013, New York celebrated the centennial anniversary of the Grand Central Terminal. It is arguably the most famous train station in the United States. Today nobody in his right mind would consider taking this beautiful landmark down. However, in the 1970s Grand Central was under real threat of demolition; it could have followed the tragic lead of the original Pennsylvania Station that was demolished fifty years ago, in 1963. The survival of the majestic Grand Central Terminal in the heart of Manhattan is a testament to historic preservation. In 2013, we also mark the 50th anniversary of the demolition of the original Beaux-Arts building of the Pennsylvania Station and the 35th anniversary of the historic Supreme Court decision that saved Grand Central and others from destruction. In 1978, the United States Supreme court held that cities have the right to protect their historic buildings. The decision limited owner’s ability to sell or develop their property but it protected American landmarks and “legitimized preservation efforts” in the United States. It was not a unanimous decision, with Justices Rehnquist and Stevens dissenting. On August 2, 1967, following a public hearing, the Commission designated the Terminal a “landmark” and designated the “city tax block” it occupies a “landmark site.” The Board of Estimate confirmed this action on September 21, 1967. Although appellant Penn Central had opposed the designation before the Commission, it did not seek judicial review of the final designation Grand Central Station, one of the great buildings of America, evokes a spirit that is unique in this City. On January 22, 1968, appellant Penn Central, to increase its income, entered into a renewable 50-year lease and sublease agreement with appellant UGP Properties, Inc. (UGP), a wholly owned subsidiary of Union General Properties, Ltd., a United Kingdom corporation. Under the terms of the agreement, UGP was to construct a multistory office building above the Terminal. UGP promised to pay Penn Central $ 1 million annually during construction and at least $ 3 million annually thereafter. The rentals would be offset in part by a loss of some $ 700,000 to $ 1 million in net rentals presently received from concessionaires displaced by the new building. Appellants UGP and Penn Central then applied to the Commission for permission to construct an office building atop the Terminal. Two separate plans, both designed by architect Marcel Breuer and both apparently satisfying the terms of the applicable zoning ordinance, were submitted to the Commission for approval. The first, Breuer I, provided for the construction of a 55-story office building, to be cantilevered above the existing facade and to rest on the roof of the Terminal. The second, Breuer II Revised, 17 called for tearing down a portion of the Terminal that included the 42d Street facade, stripping off some of the remaining features of the Terminal’s facade, and constructing a 53-story office building. The Commission denied a certificate of no exterior effect on September 20, 1968. Appellants then applied for a certificate of “appropriateness” as to both proposals. After four days of hearings at which over 80 witnesses testified, the Commission denied this application as to both proposals. The Appellate Division held that the restrictions on the development of the Terminal site were necessary to promote the legitimate public purpose of protecting landmarks and therefore that appellants could sustain their constitutional claims only by proof that the regulation deprived them of all reasonable beneficial use of the property. …to the extent appellants have been denied the right to build above the Terminal, it is not literally accurate to say that they have been denied all use of even those pre-existing air rights. Their ability to use these rights has not been abrogated; they are made transferable to at least eight parcels in the vicinity of the Terminal, one or two of which have been found suitable for the construction of new office buildings. 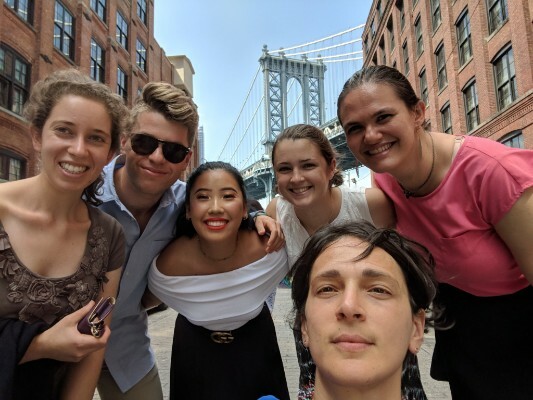 Although appellants and others have argued that New York City’s transferable development-rights program is far from ideal, 35 the New York courts here supportably found that, at least in the case of the Terminal, the rights afforded are valuable. While these rights may well not have constituted “just compensation” if a “taking” had occurred, the rights nevertheless undoubtedly mitigate whatever financial burdens the law has imposed on appellants and, for that reason, are to be taken into account in considering the impact of regulation. Sources: Penn Cent. Transp. Co. v. New York City, 438 U.S. 104 (U.S. 1978); New York Times; ArtDaily.